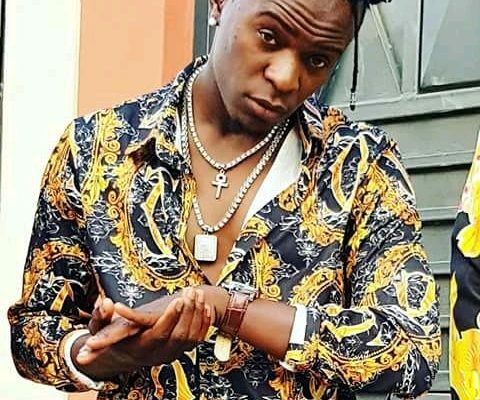 Willy Paul is one of the artist who has worked really hard on growing his fan base not only in kenya but also worldwide . The celebrated gospel act has however not been short of controversy , from being accused to having delved away from gospel related content to having developed unending beef with his fellow musician Bahati , that has really costed the two . 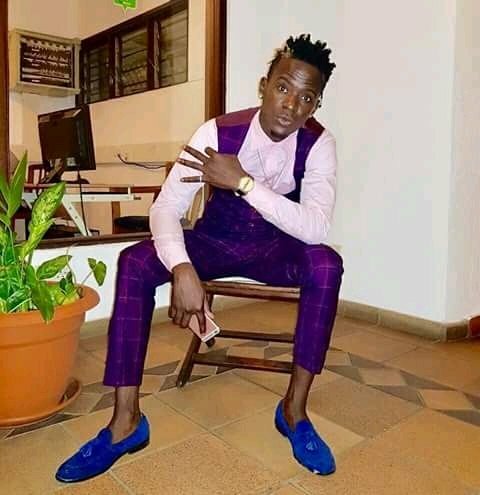 The launch of East land most beloved records ( EMB) by Bahati caused abuzz with many interviews Willy Paul attended inquiring to know what plans Willy had especially for upcoming musicians , though the consistent response of working on developing a similar record studio by willy Paul with better deals than that of his musical arc nemesis seemed not true ,Willy has proven the doubting Thomas’s wrong . The award winner artist this week unleashed the first look of his new studio that he has branded saldido records . “Oooh yeees ! !I’m a boss !! Dropping a new and classy record label soonest !! My people when should I do it now ama tungoje wenzetu??? A post from Willy Paul read . 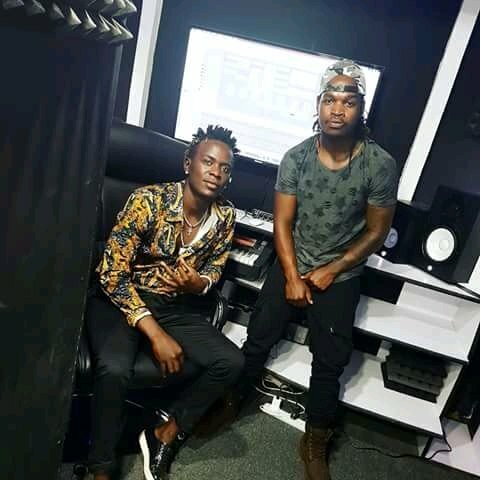 Despite having not had a record label before willy Paul has been working closely with two gospel artists namely K Vincy and Scooby Scooby the lazy rapper .